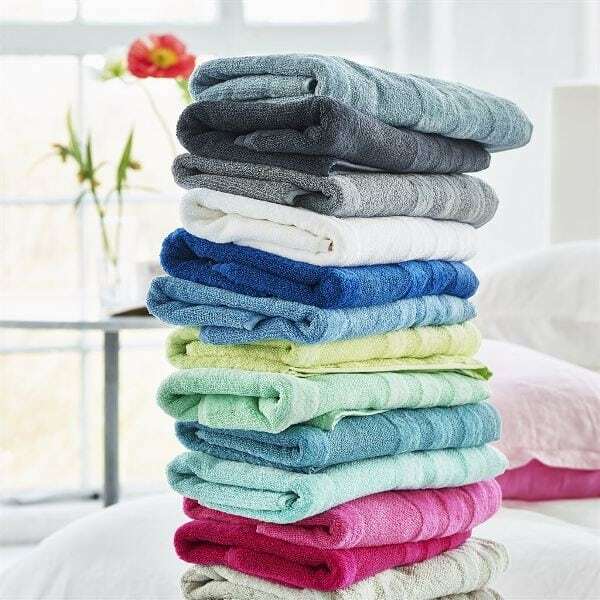 Find your perfect bathroom towel with the Coniston Towels by Designers Guild! Available in multiple colors to fit your style. 100% Egyptian Cotton.